and Ensure your Product is Kept Fresh. 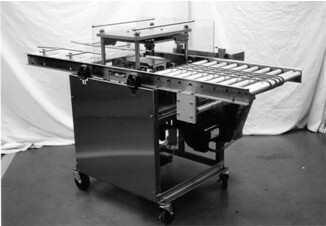 The 123-B closes foil covers to curled rim foil steam table trays. Single Phase, 60 Cycle A.C.